God has laid down in His Word what it means to be a woman, and what her mission in life is to be. 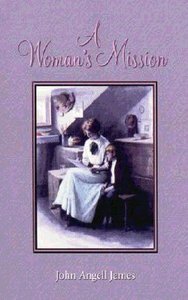 This booklet is excerpted from James' classic on Christian womanhood, Female Piety. James was a non-conformist in England.